Are you planning to celebrate the FIFAWorld Cup with your family and Friends? The Summer seems to be finally here and this week marks the start of Brazil 2014, so why not get your whole family involved and throw a World Cup Party for the Big Match? It's the perfect way to get everyone together, football fanatics or not! I'm a bit of a control freak, I love making lists, creating Pinterest boards and even putting together good old fashioned scrapbooks of ideas with magazine cuttings so I really am in my element when I have a party to plan! At first it seems like this is an easy one... Football of course! Then again there may be more to ponder. Would you set the theme as just football in general, or more specific to the FIFA World Cup? What about a Brazilian theme in honor of the host country? Or if your planning a party on the day of the big England game then you incorporate the traditions and food from both England and their opponent. A great way to represent this would be to decorate your party venue in colours to reflect the Flags of the countries playing. One of the most most important things to think about when party planning is your guests. Are you inviting friends with young children, Will they need space to run around or somewhere to nap? Will they be fussy eaters? Do your guests have any dietary requirements? Another thing to consider is whether you will be asking your guests to dress up? Or maybe just wear an item of clothing in a certain colour? How will you get them into the party spirit? Location, location, location... As they say! Now unless you're planning to hold your Big Game celebrations at a more exotic location, it's likely to be in your home. There are still factors to consider about your venue. If your guests have children are are there some areas that are off limits? Are the areas that they will have access to childproofed? Will you be dining outside? The weather is a major decider for this last question as it's not always something that you can plan in advance. It may be worth setting up a gezebo over the food tables just in case of showers even if the forcast is brilliant sunshine, as you can never be sure! I am always considering how much I spend when shopping, whether that be for everyday groceries or something a bit different. So when party planning I set a budget. If it looks like your budget may be a little stretched then why not ask you guests to each contribute a dish. To make it fun and interesting why not write down the countries on scraps of paper and ask them to pick one 'lucky dip style? Then they can bring a dish inspired by that country. So many aspects of a party can be done for not cost at all. 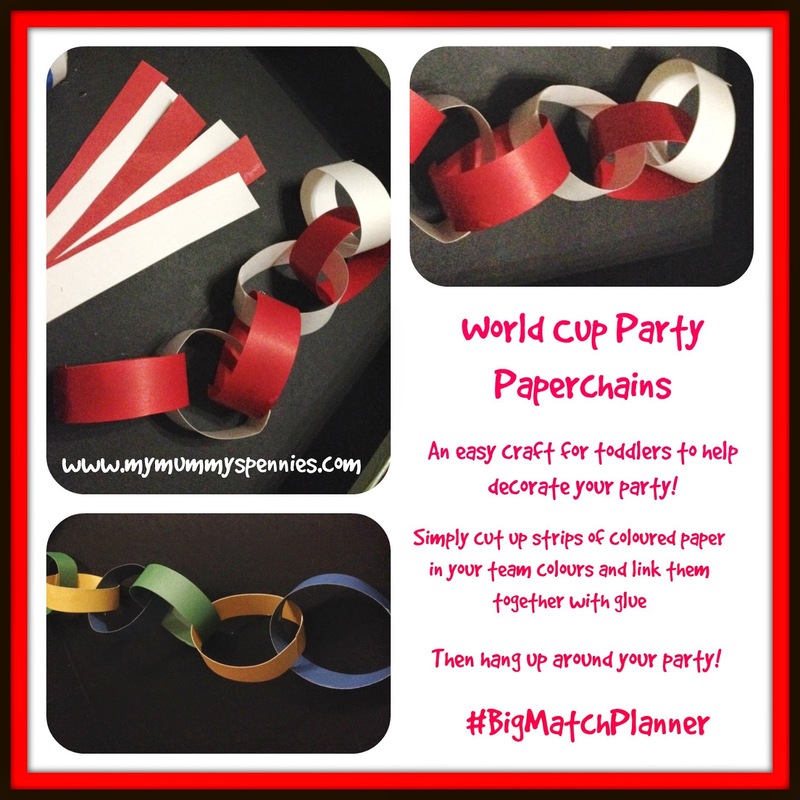 If you don't want to splash out on decorations then get the children to make their own bunting or paperchains in world cup colours! It's simple to do and a great creative activity! Why not incorporate your theme into your food? 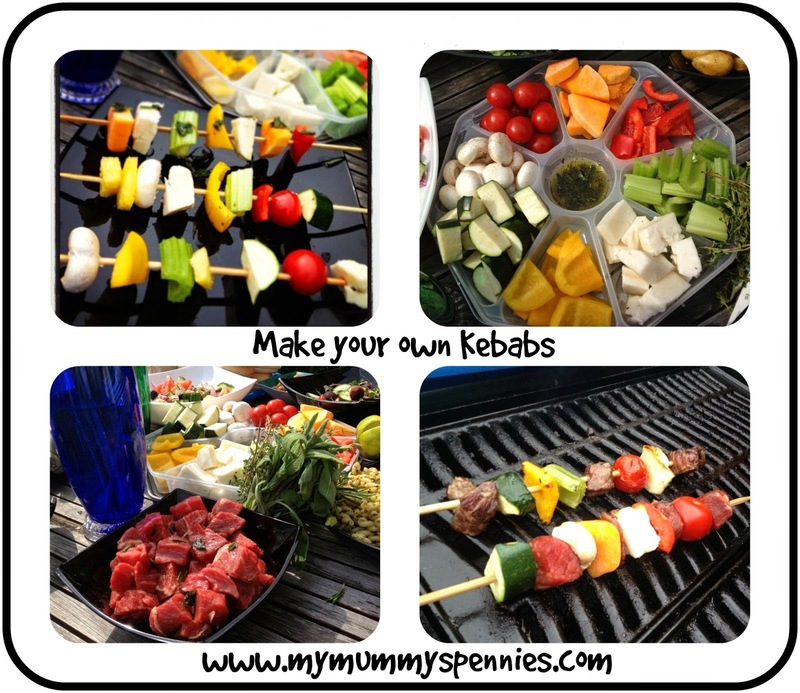 You could use the colours to create 'flag' kebabs, or even cut sandwiches and burgers into flag shapes! If you don't have time to be that creative there are plenty of ready theme snacks you can buy in the supermarket to complete your food table. 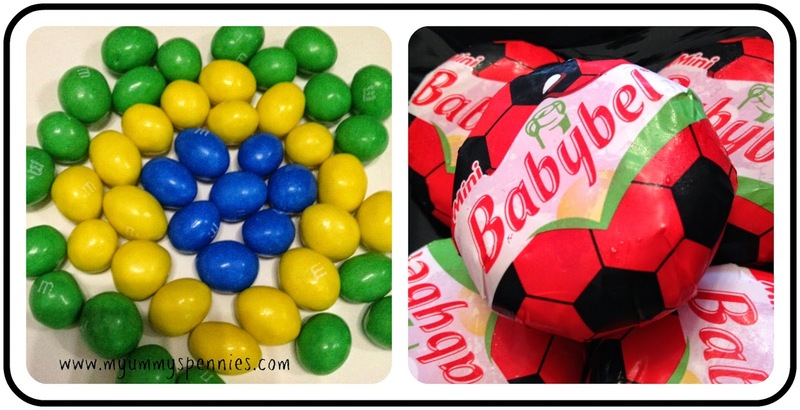 Why not Make a Brazilian flag out of limited Edition M&M's or your younger guests football shaped BabyBel? 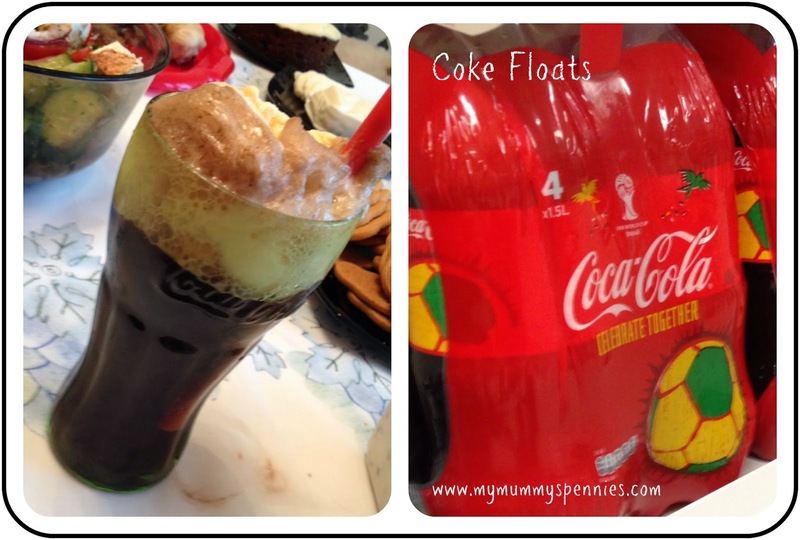 A party deserves some treats and one treat that always takes me back down memory lane to watching football with my Dad when I was a child is an ice cream coke float! Just pop a generous scoop of vanilla ice cream on top of a glass of coke and finish with a colourful straw! So simple to make but a treat guaranteed to bring a smile to kids and big kids of all ages! You can't have a party without entertainment especially for the children, so here are some easy ideas for party entertainment. Why not invest in a small facepaints kit and get creative by painting World Cup country flags on your guests faces. Even better if you can get an artistic friend to volunteer themselves! 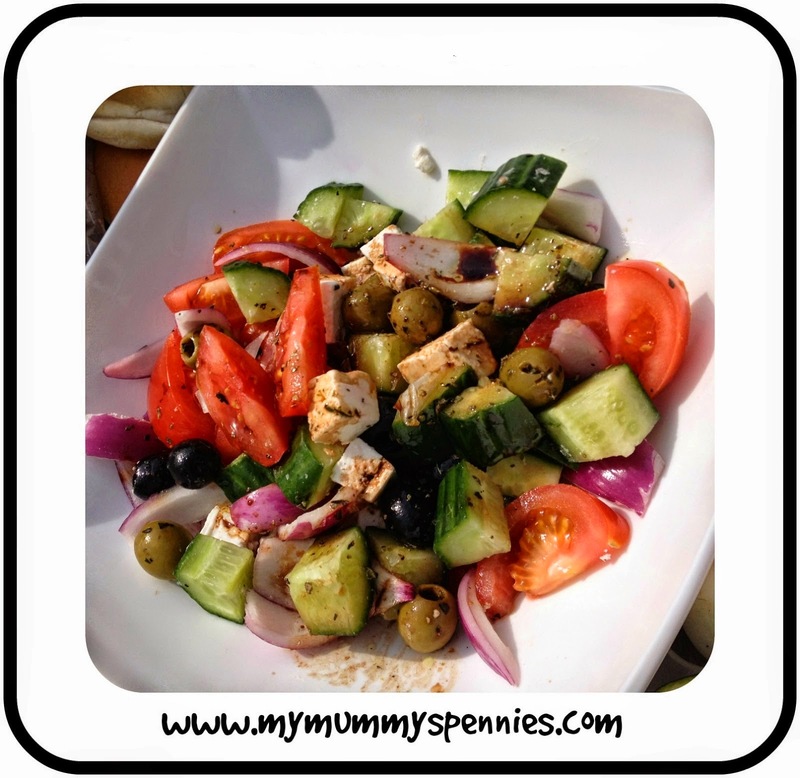 If you have room in the garden (away from the BBQ of course!) why not have a penalty shoot out? A great way of burning of some calories from the food! Why not download this free Bingo card from the Tesco Living website and play? Why not lay out some crayons and paints and let the children get creative? The are some great free templates to download here. I hope I've been able to help you plan your FIFA World Cup Party, Why not check out #BigMatchPlanner on Twitter for further ideas from #CollectveBias? Oh my. I've not had a coke float in forever and I've never introduced the kids yet....must correct that soon. 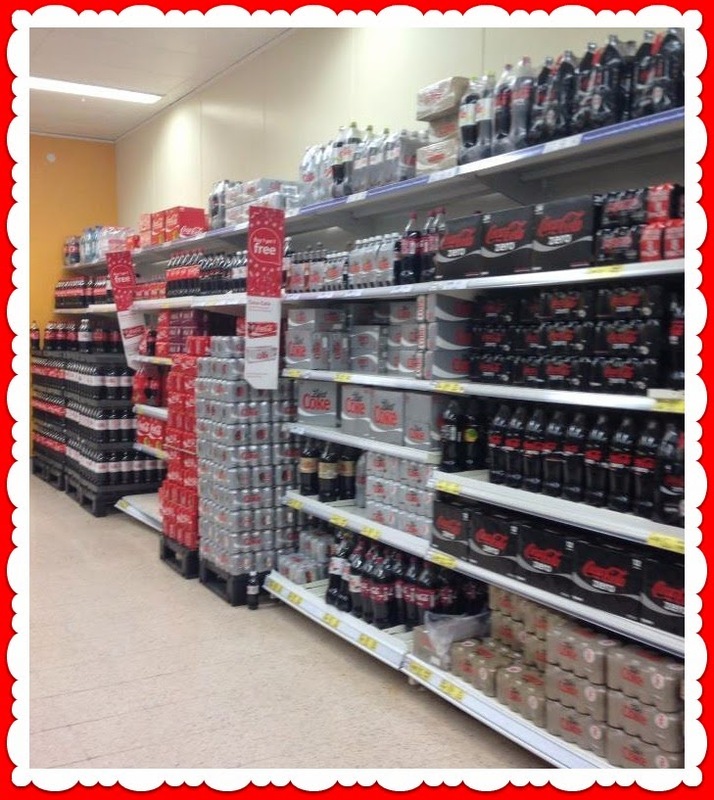 There are some fantastic ideas here Jen and you have me hankering after a coke float too! 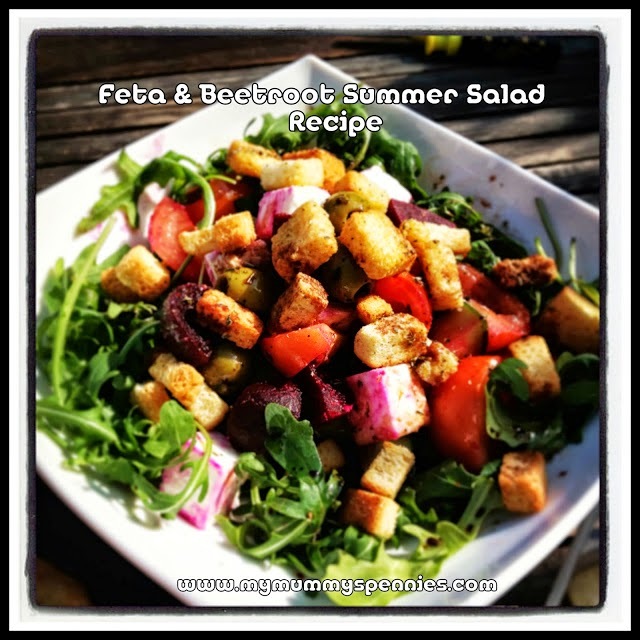 The feta and beetroot salad looks absolutely delicious. Really well thought out post. We're not so into football here but I love the idea of making food into flags. Have fun.